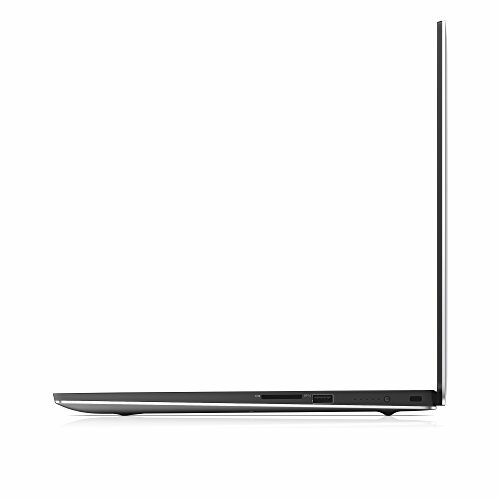 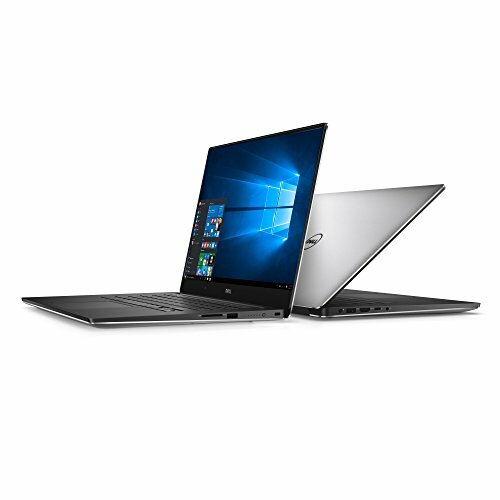 The world’s smallest 15.6-inch laptop packs powerhouse performance and a stunning InfinityEdge display – all in our most powerful XPS laptop. 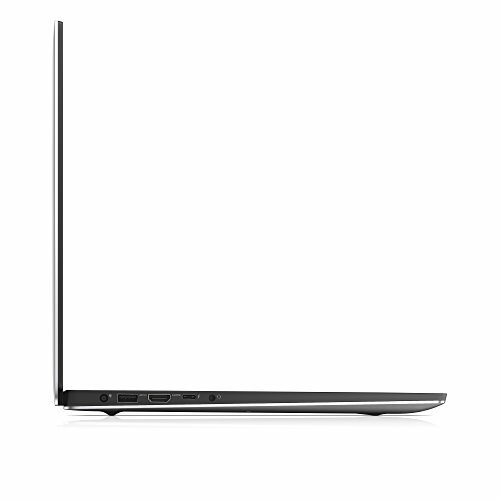 With the UltraSharp 4K Ultra HD display (3840 x 2160), you can see each detail of every pixel without needing to zoom in. 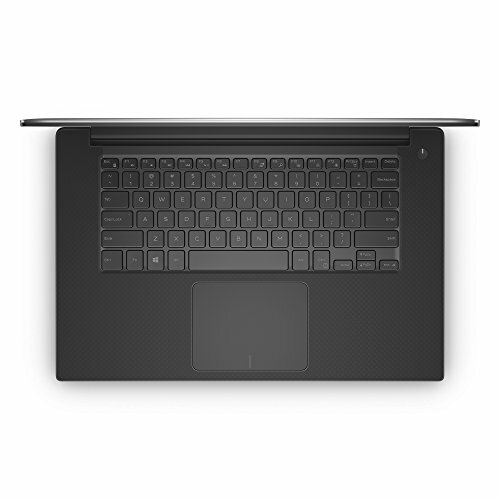 And with 6 million more pixels than Full HD and 3 million more than the MacBook Pro, you can edit images with pinpoint accuracy without worrying about blurriness or jagged lines. 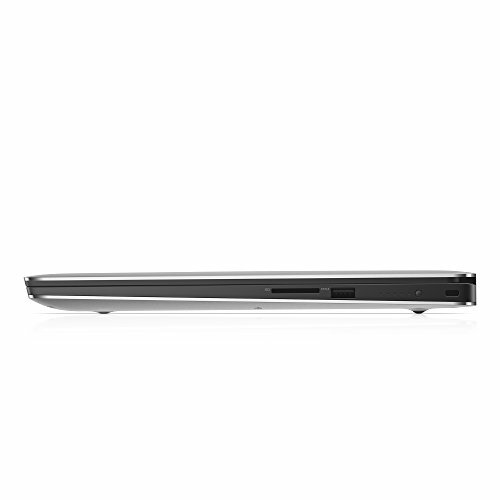 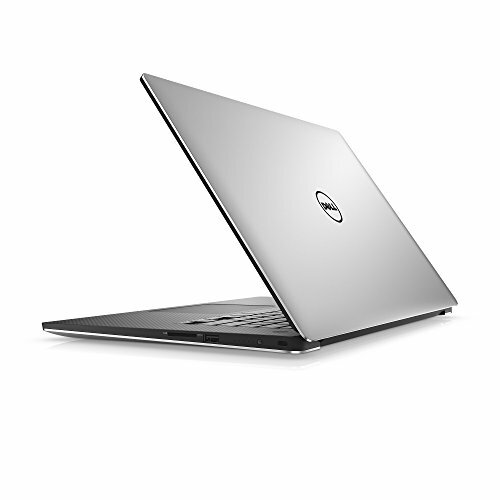 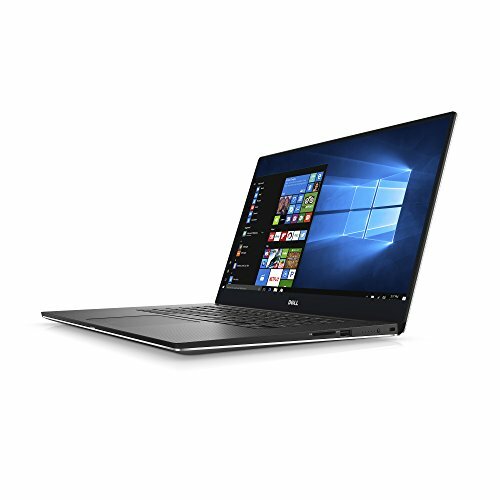 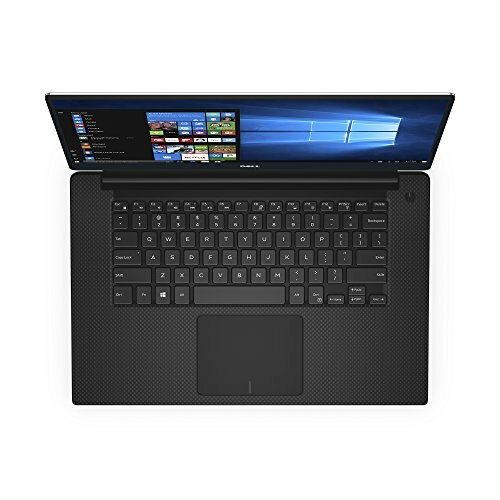 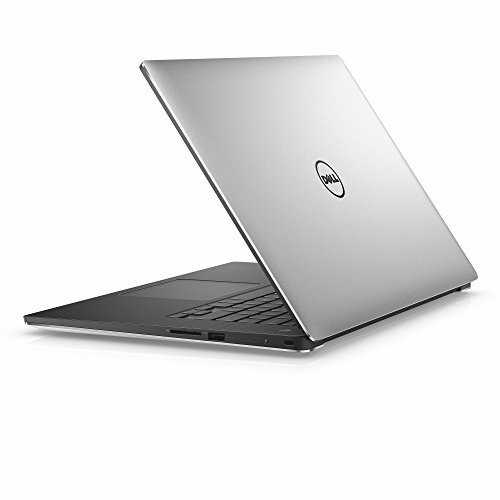 Purchase Dell XPS9560-5000SLV-PUS 15.6″ Ultra Thin and Light Laptop with 4K Touch Display, 7th Gen Core i5 ( up to 3.5 GHz), 8GB, 256GB SSD, Nvidia Gaming GTX 1050, Aluminum Chassis at Discounted Prices ✓ FREE DELIVERY possible on eligible purchases.